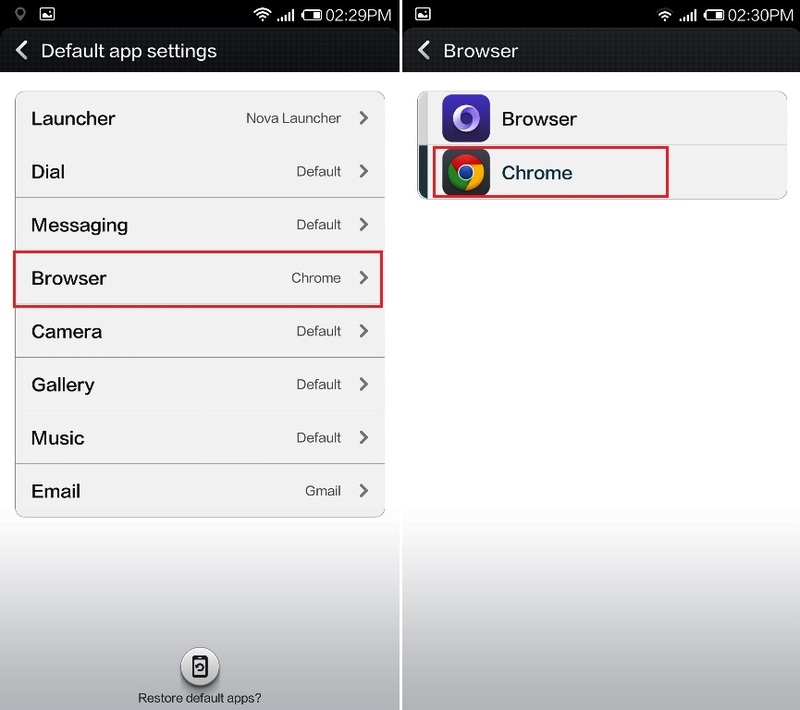 Want to change the default browser in Xiaomi Mi3 android smartphone or to change the default apps settings. In Mi3 whenever you open a link in the browser it will open in the MI browser not in the chrome or Firefox. 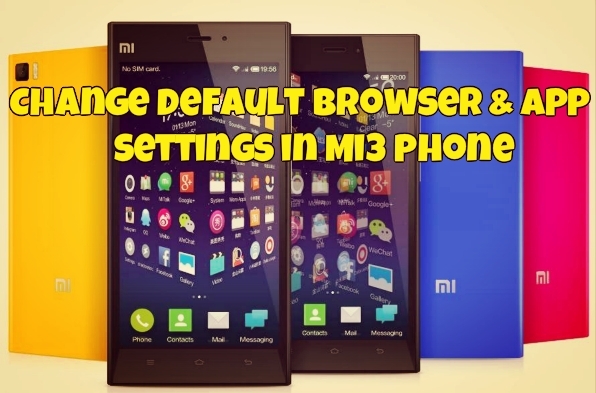 If your are new Xiaomi Mi3 android smartphone and would like to set Google Chrome as default browser or change the default settings of the apps. You can do this easily with a tap of changes. No need to install any third party application, all you have to change the default settings of the application on your mobile and you are done. With this way you can change the default Brose setting to chrome or Firefox, Email settings, images setting as per your choice. It isn’t tough, but some Android users don’t find the option to change the setting in Mi3 android smartphone. 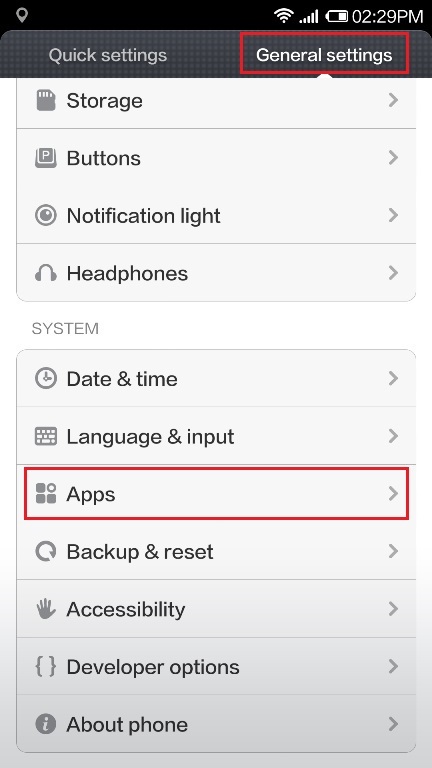 In order to help you out, I’ve set up this guide to show you how to both change default apps in Android and how to set you favorites application as your default app on your new Mi3 phone. So lets take a look how this works and what are the changes you have to make on your android smartphone. In this guide we we’ll show you how we change the default browser settings in our Mi3 from default browser to Chrome browser. You can use the same way to change the setting of you launcher, dial pad. messaging app, camera, gallery, music and email. 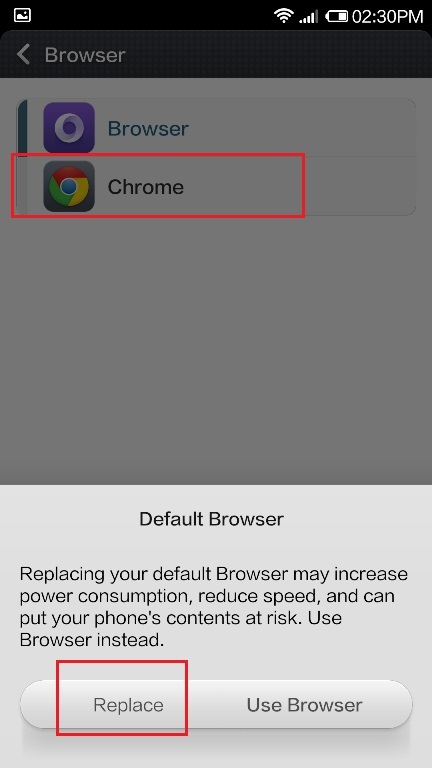 Open the settings page of your phone and click on the app option to change the browser setting which you want to do. 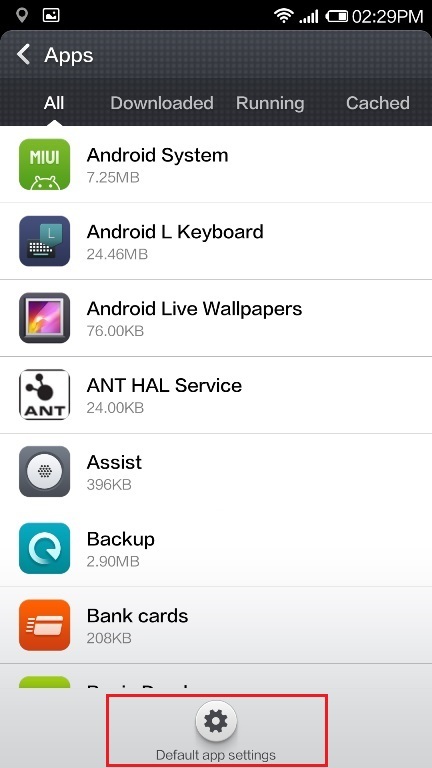 Now you will see the list of the application which are installed on your Xiaomi Mi3 android smartphone. In the bottom of the page you will see the small icon with the name “Default App Setting” Click on it. Now select Chrome as your default browser and hit the replace button form the pop screen to set Google chrome as your browser. That’s it! Now the default browser setting is change on the MI3 Smartphone, now next time when you open any link from you email it will open in the Chrome browser.